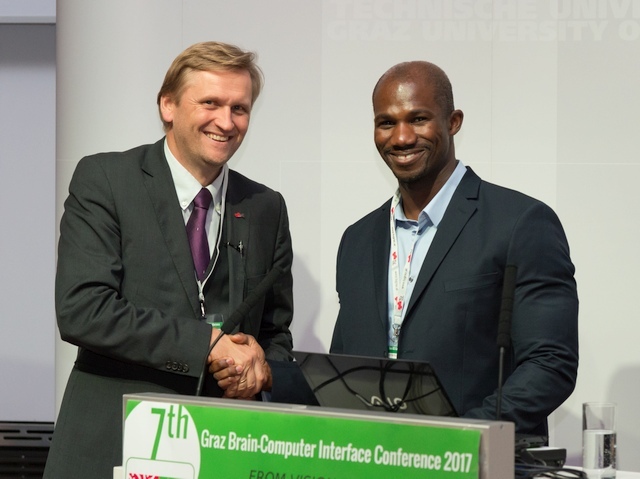 We would like to thank all participants and let's meet again in Graz 2019! BCI Award 2017 Nominees and Winners. Congratulations! Find information on pre- and post-conference satellite events such as the BCI Hackathon or special interest Workshops here. "Mixing Two Unsupervised Estimators for Event-Related Potential Decoding: an Online Evaluation"
"ERP-Based BCI Training for Children with ADHD: Motivations and Trial Design"
"Re-thinking Paralysis: Brain Computer Interfaces and Functional Electrical Stimulation for Movement Restoration in Persons with Chronic Tetraplegia"
Bolu Ajiboye received his PhD in Biomedical Engineering from Northwestern University (Chicago, IL, USA) in 2007, and is currently an Assistant Professor of Biomedical Engineering at Case Western Reserve University (Cleveland, OH, USA). His research focuses on the development of brain-computer interface (BCI) and functional electrical stimulation (FES) neuroprosthetic technologies for restoring movement to persons with chronic tetraplegia. Currently, he focuses on understanding at a systems level the relationships between the firing patterns of multi-neuronal intracortical networks and the kinetic and kinematic outputs of these neural systems during reaching and grasping in awake and interactive paralyzed human participants. Additionally, his research aims to understand simplifying frameworks of the neuromotor system for muscle coordination during complex grasping tasks. His work has been featured in numerous outlets, including CNN, Time Magazine, and BBC, and was named by MIT Technology Review as one of the 10 most anticipated and impactful technologies for 2017. 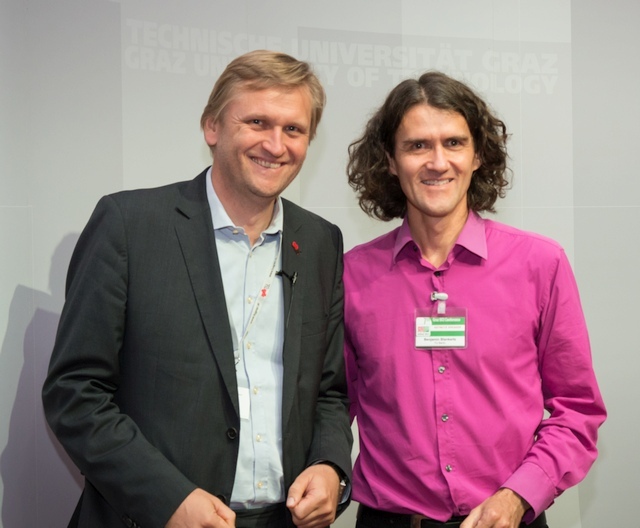 "Applications of BCI Technology Beyond Communication And Control"
Benjamin Blankertz received his PhD in mathematics in 1998 and pursued several studies in music cognition. 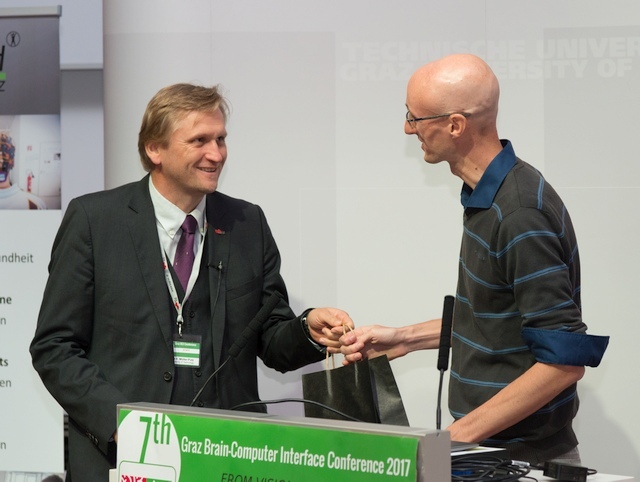 He started Brain-Computer Interface (BCI) research in 2000 and became chair for Neurotechnology at Technische Universität Berlin in 2012. 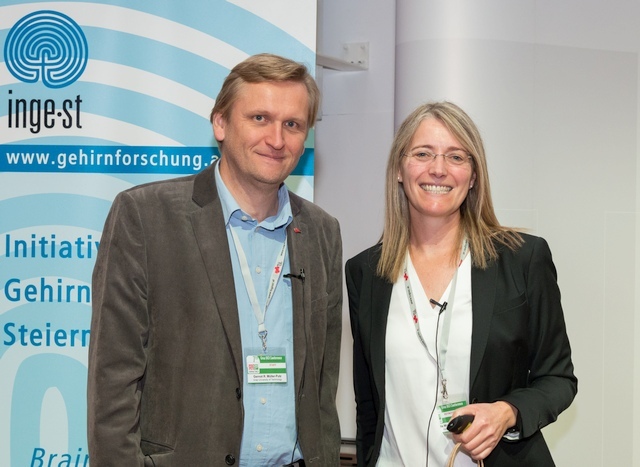 The Berlin BCI group is known for innovative machine learning approaches in the field of BCI and the development of novel experimental paradigms. This includes, the transfer of BCI technology from the laboratory to real world applications. "NeuroIS: Information Systems Research Meets Cognitive Neuroscience"
Fred Davis is Professor and Stevenson Chair in Information Technology at Texas Tech University Rawls College of Business. He received his Ph.D. from MIT, and his research interests include user acceptance of information technology, technology supported decision making, skill acquisition, and NeuroIS. He has been a co-organizer of the Gmunden Retreat on NeuroIS since 2009. His research has been published in MIS Quarterly, Information Systems Research, Management Science, Journal of Applied Psychology, Journal of MIS, Journal of the AIS, Information Systems Journal, Computers in Human Behavior, and others. "Understanding and improving BCI user training to boost brain-computer communications"
Fabien LOTTE holds a PhD in computer sciences from the National Institute of Applied Sciences (INSA) Rennes, France. 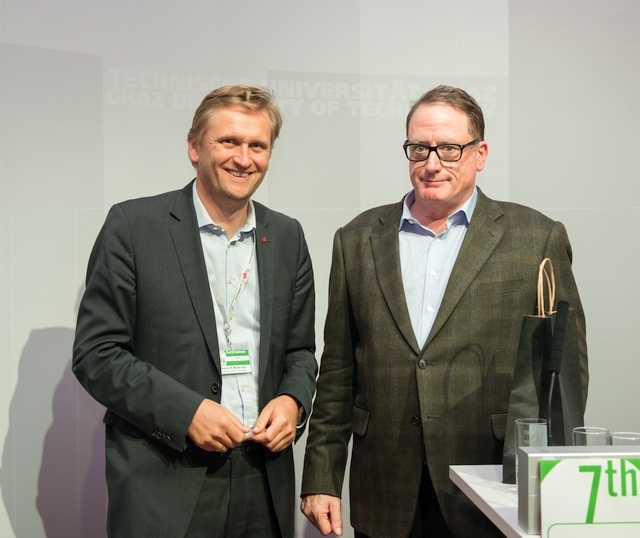 His PhD received both the PhD Thesis award from the French Association for Pattern Recognition, and the 2nd PhD Thesis award from the French Association for Information Sciences and Technologies. In 2009 and 2010, he was a research fellow at the Institute for Infocomm Research (I2R) in Singapore, working in the Brain-Computer Interface Laboratory. 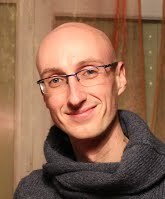 Since January 2011, he is a tenure Research Scientist at Inria Bordeaux Sud-Ouest, France, in team Potioc (http://team.inria.fr/potioc/). His research interests include Brain-Computer Interfaces (BCI), human-computer interaction and brain signal processing. He is part of the editorial boards of the journals Brain-Computer Interfaces and Journal of Neural Engineering. In 2016, he was the recipient of the prestigious ERC Starting Grant to pursue his research on BCI. "Development of an associative BCI for the restoration of lost motor function"
Natalie Mrachacz-Kersting received her PhD in Biomedical Engineering from The University of Aalborg, Denmark in 2005 and held several post-doc positions at the University of Auckland, New Zealand and Aalborg University, Denmark. Since 2007 she is an Associate Professor at the Center for Sensory-Motor Interaction, Aalborg University, Denmark. Her research focus involves the integration of neurophysiological and clinical research to evaluate neuromuscular control during walking in people with stroke. It is within this area that she commenced Brain-Computer-Interface research. Her research interests also include motor skill learning and training for musculoskeletal disorders. She has published over 40 papers in peer-reviewed Journals, more than 100 conference papers/abstracts and 8 book chapters. In 2016 she was one of the recipients of the prestigious Innovation Grant in Denmark to pursue her research on BCI technology and its application in the real world.